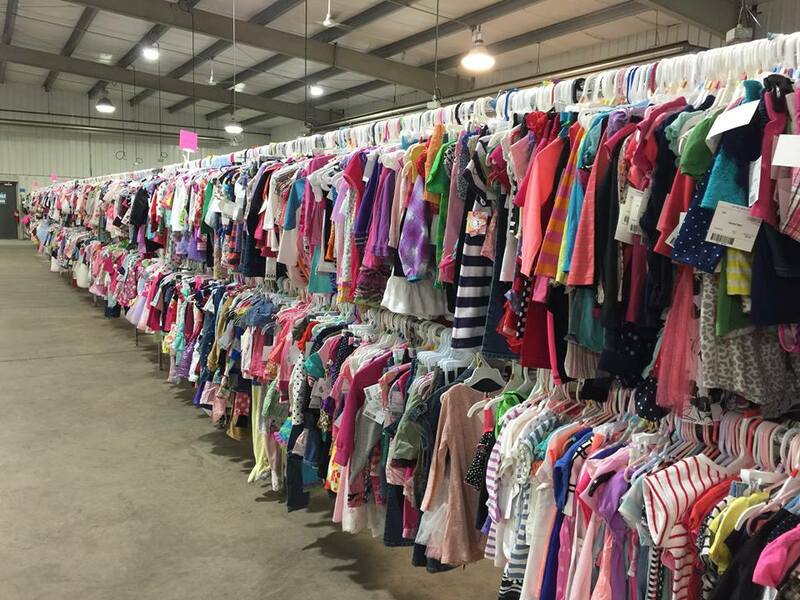 Three Days to Save Big on Everything for your Littles! 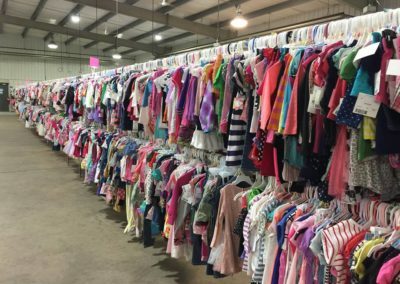 Over 65k items at 50-90% off Retail! 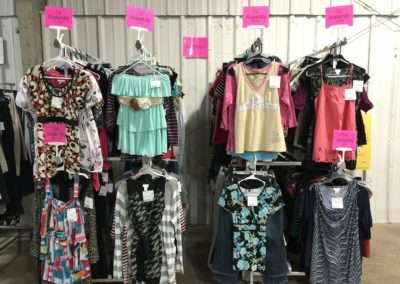 Brand named items at the LOWEST PRICES AROUND! 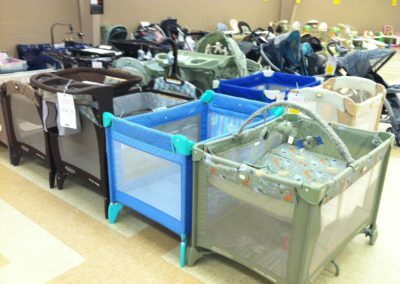 Offering Maternity & Children Clothes sizes Newborn to Jr Sizes, a Boutique Section, Women’s Designer Purses, Shoes, Coats, Costumes, Sporting Equipment, Strollers, Car Seats, Swings, Pack & Plays, Exersaucers, High Chairs, Cribs, Bouncy Chairs, Bassinets, Changing Tables, Dressers, Rocking Chairs, Baby Items, Diaper Bags, Bedding, Bath, Home Decor, Toys, Puzzles, Books, Movies, Video Games/Systems, NEW Melissa & Doug Toys, and MORE! 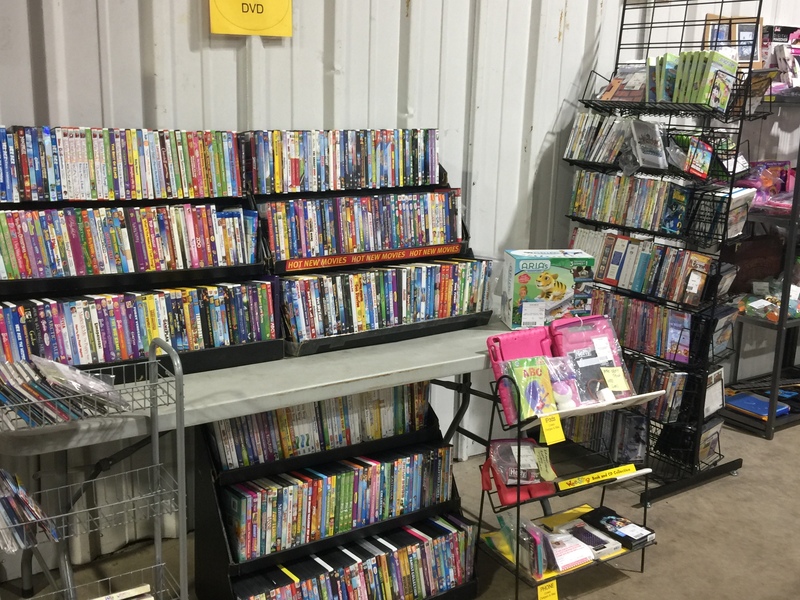 It’s a ONE STOP SHOP! 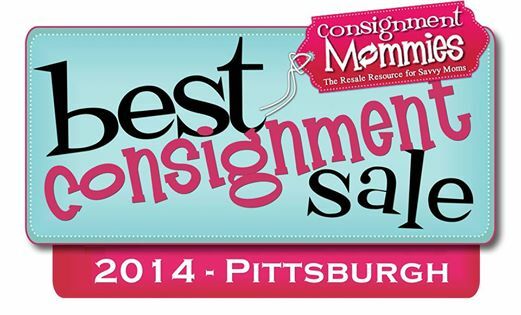 Consign with Us & Earn Big! 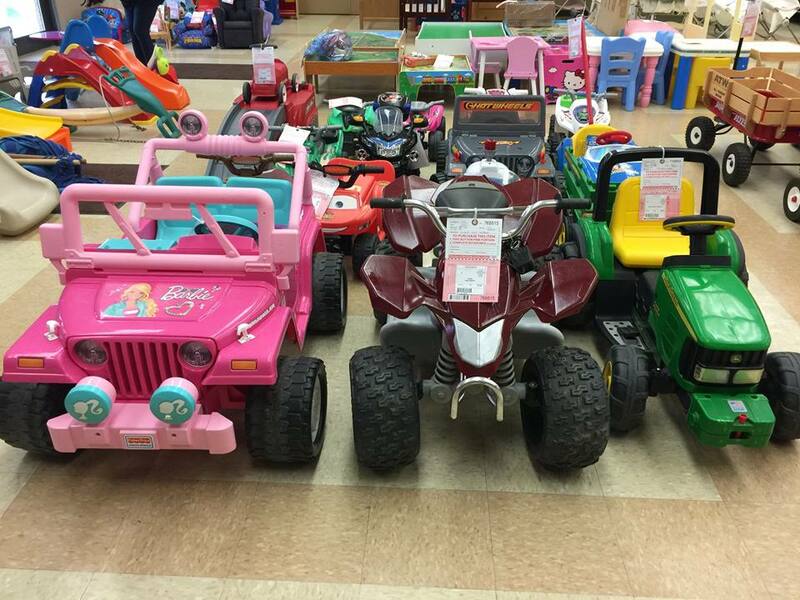 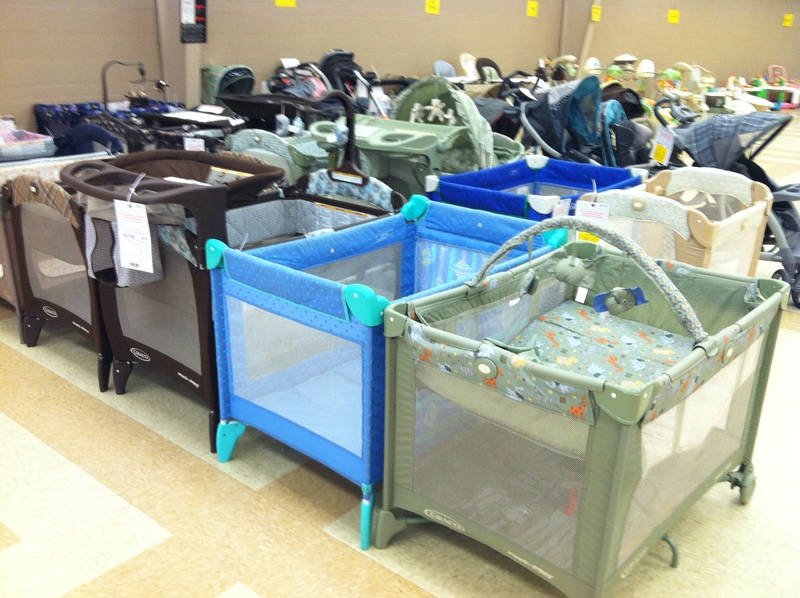 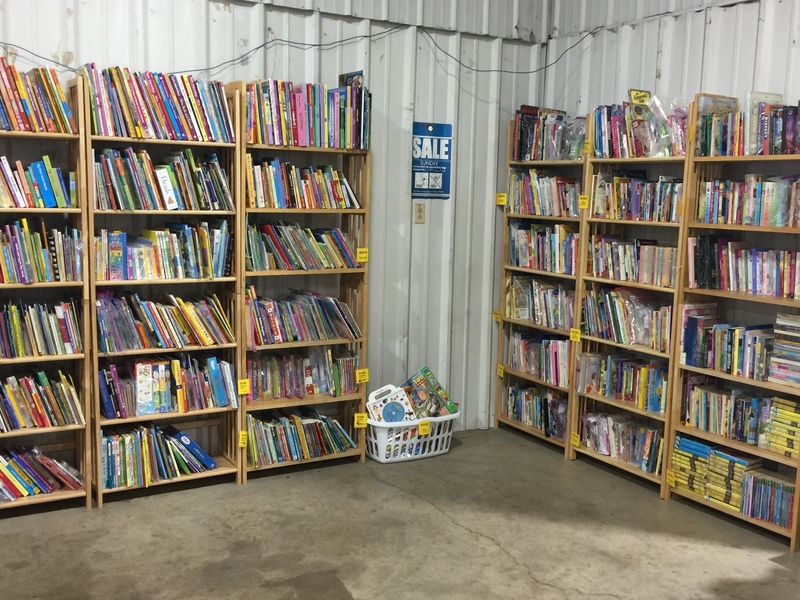 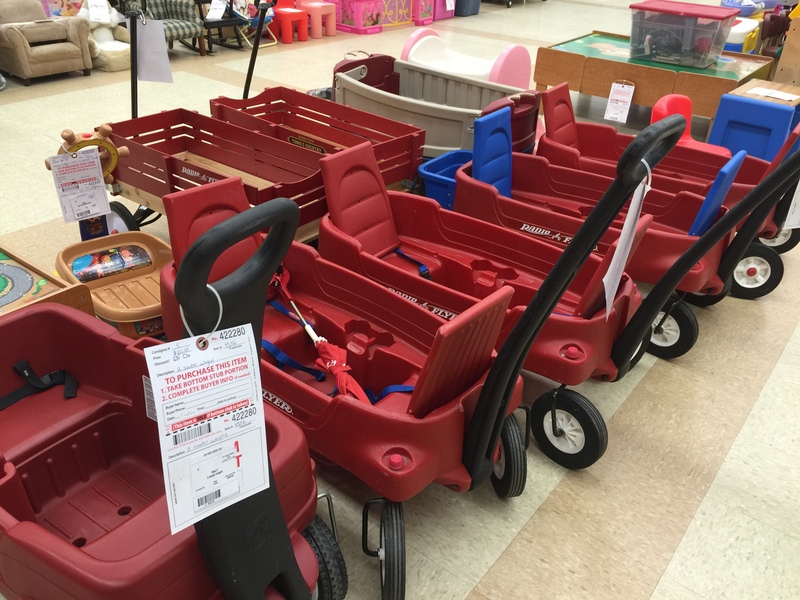 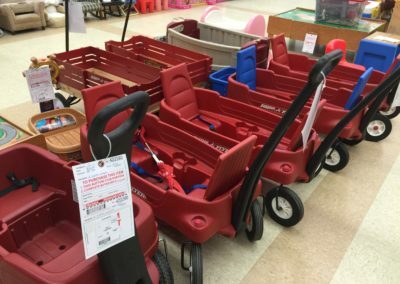 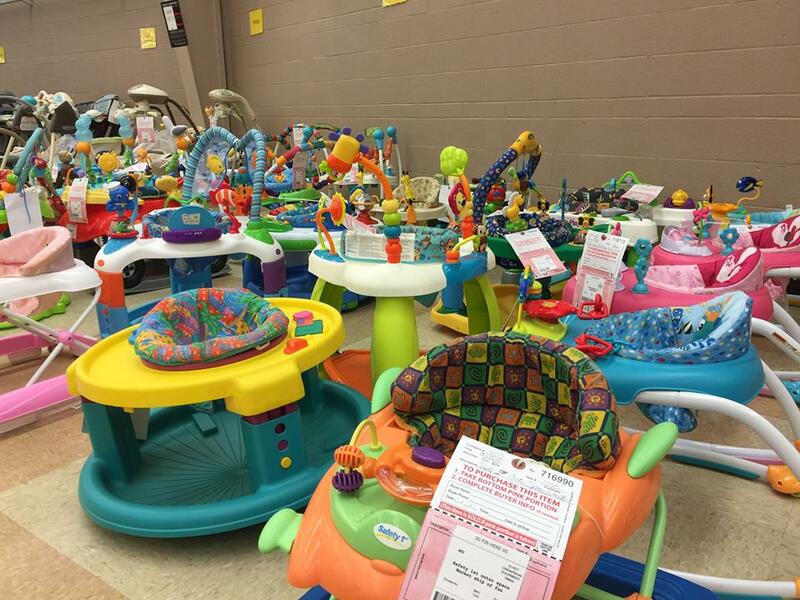 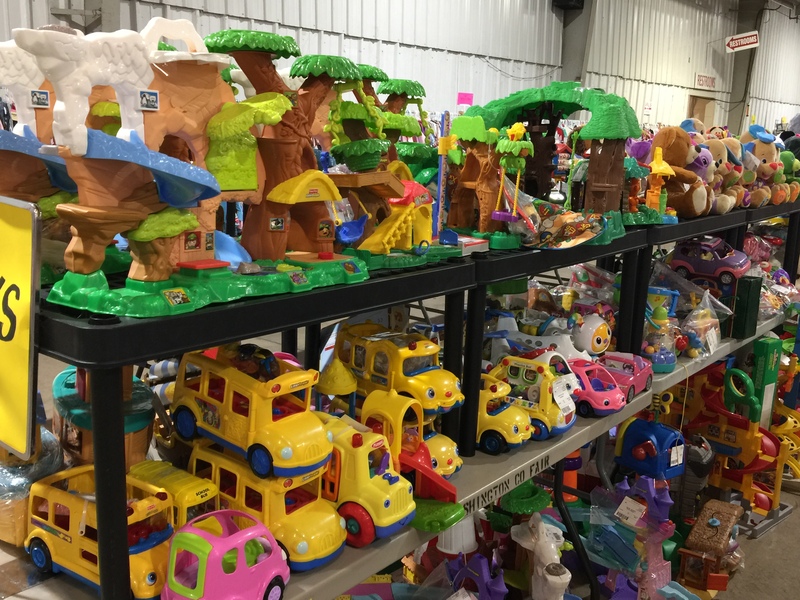 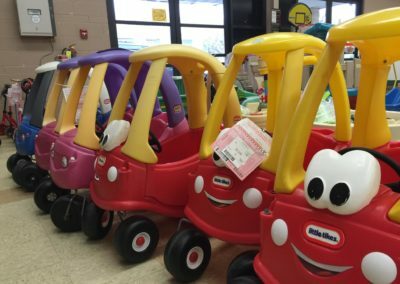 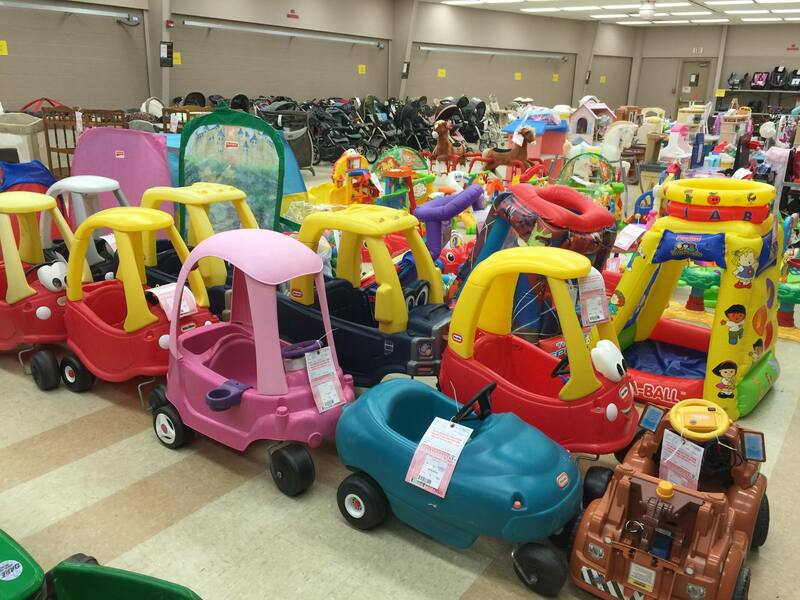 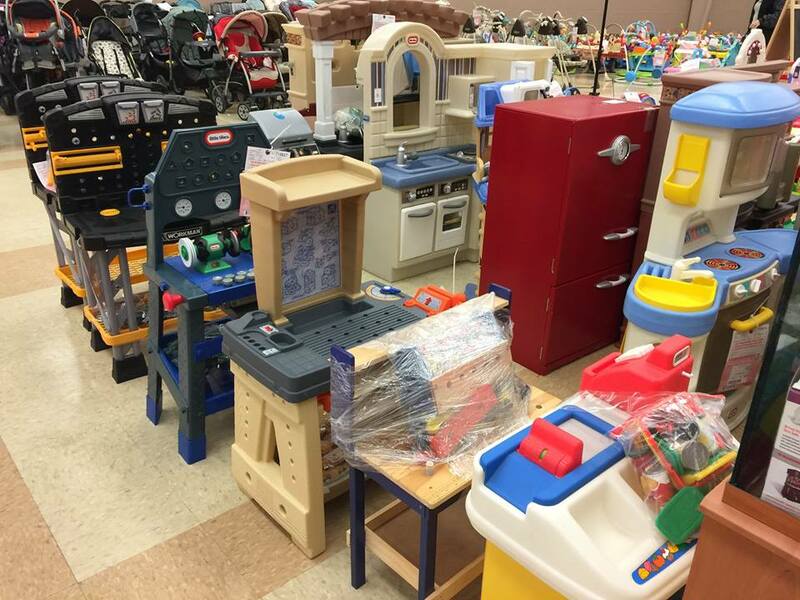 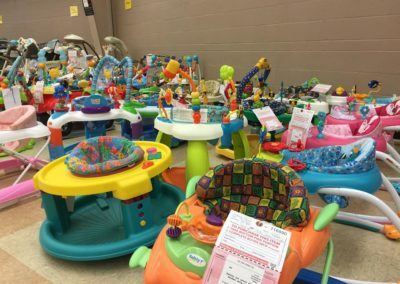 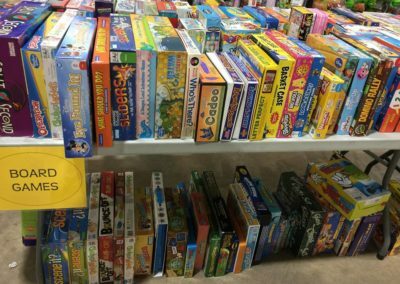 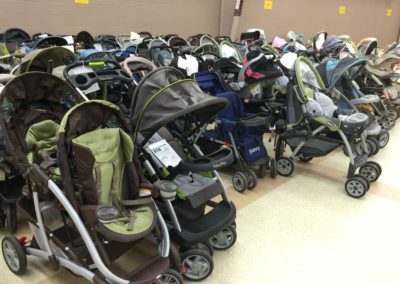 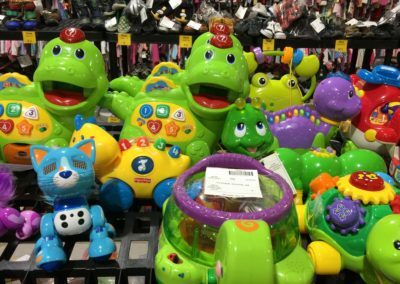 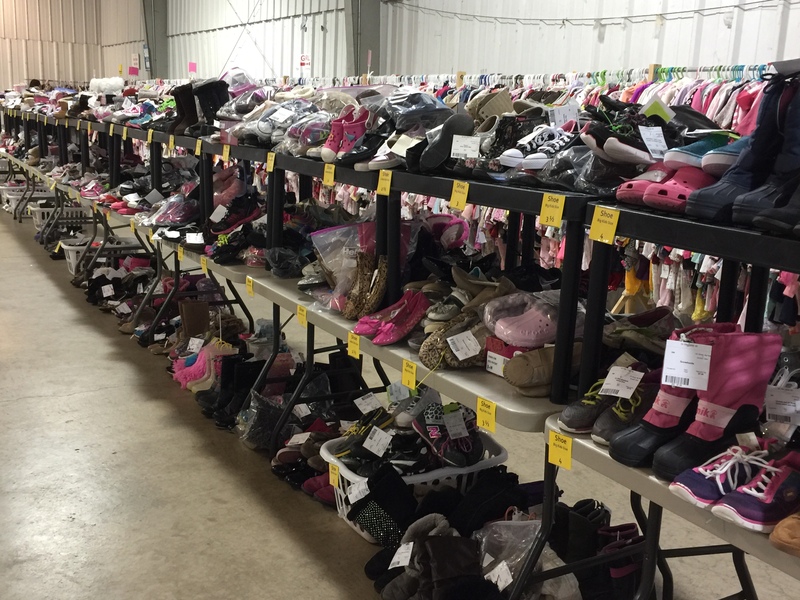 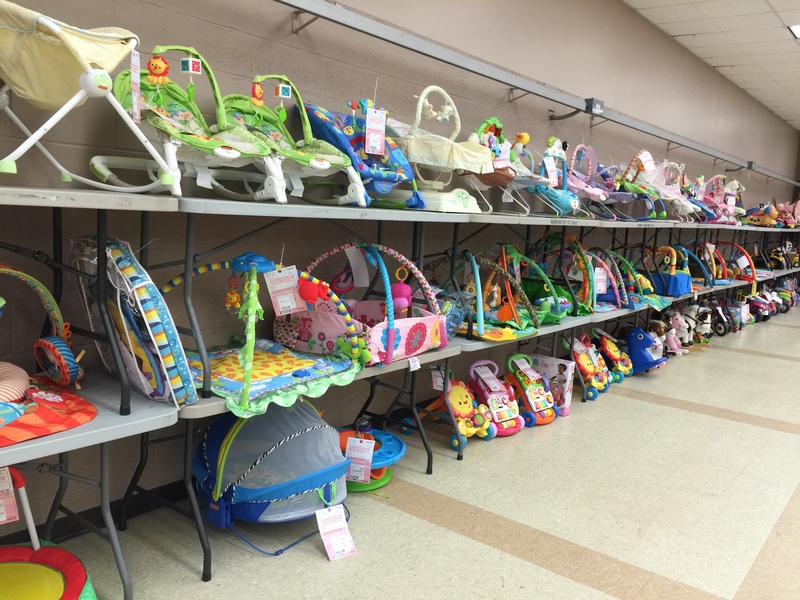 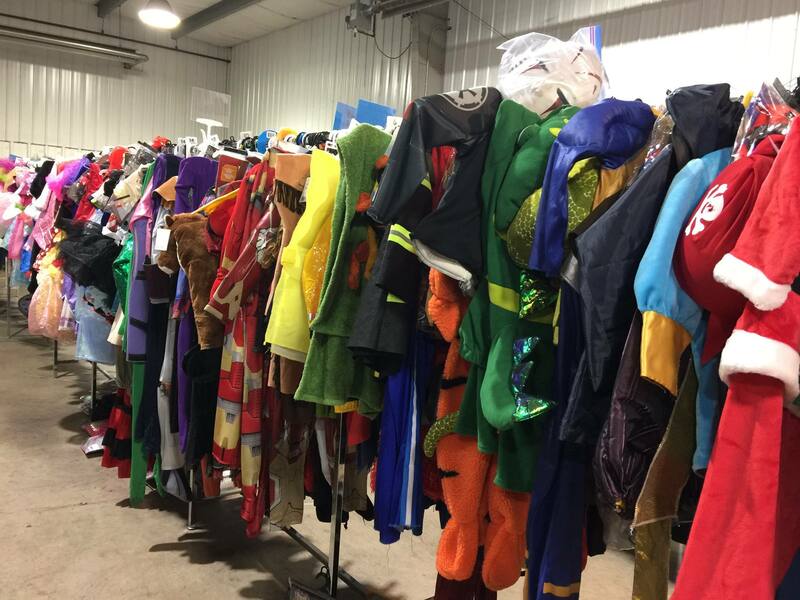 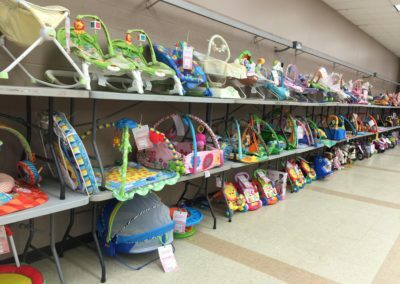 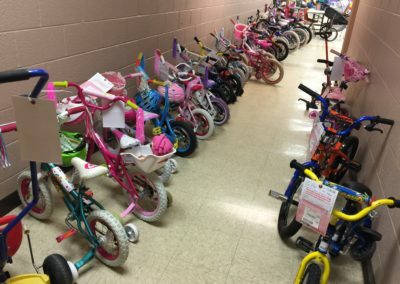 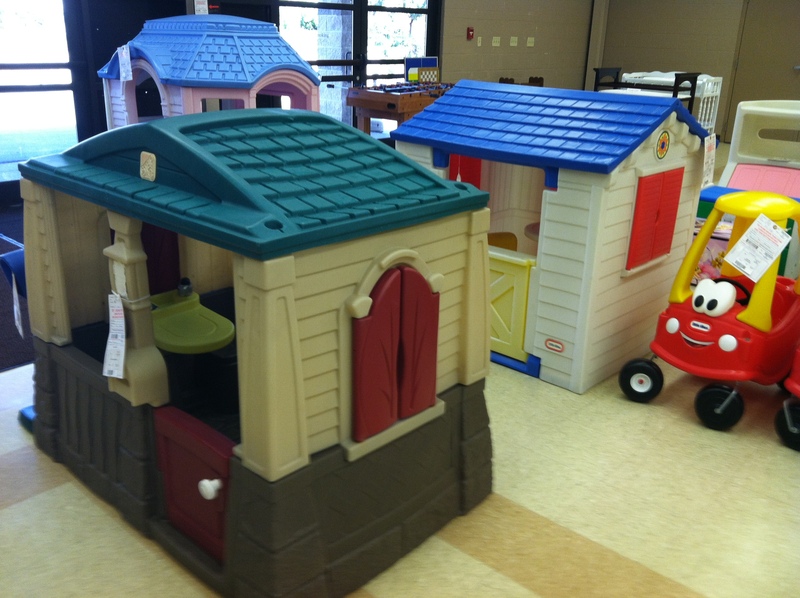 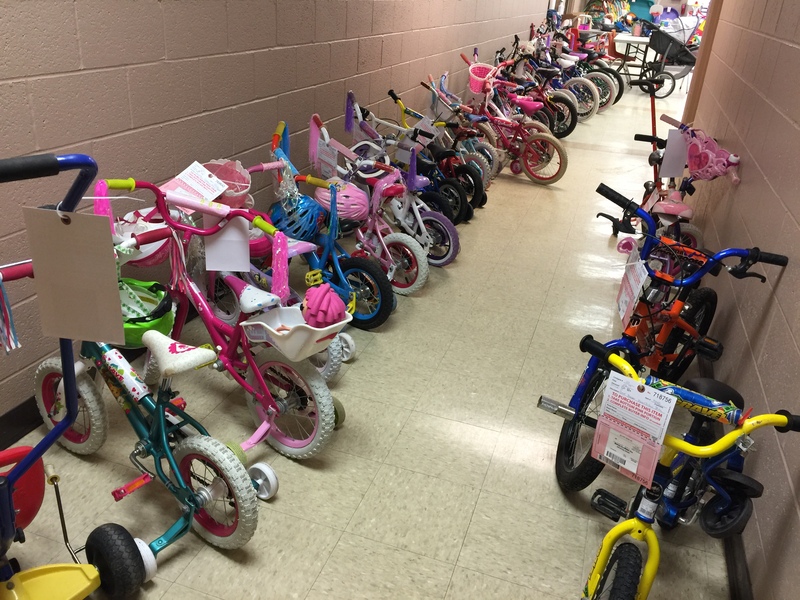 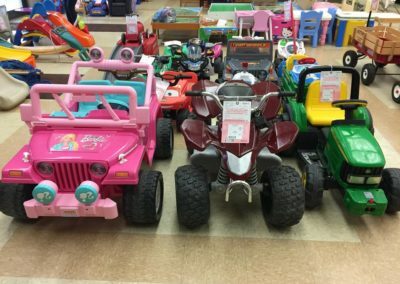 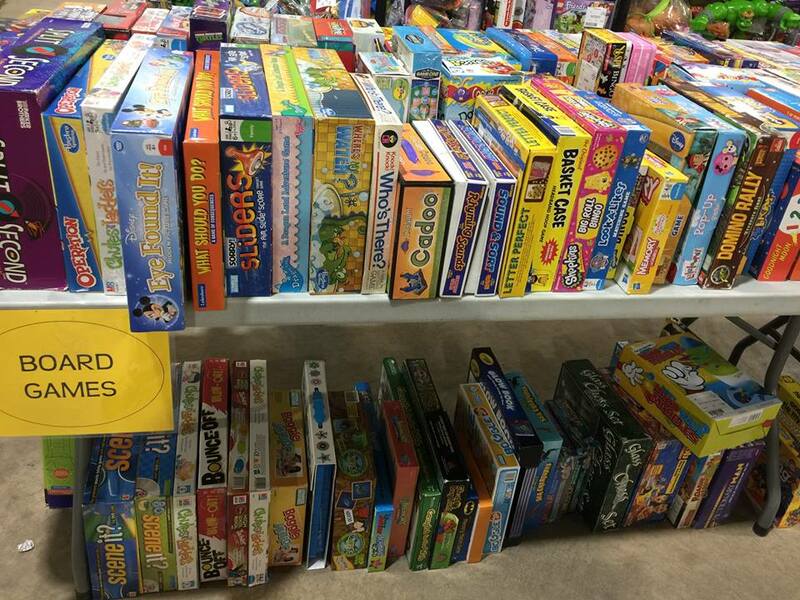 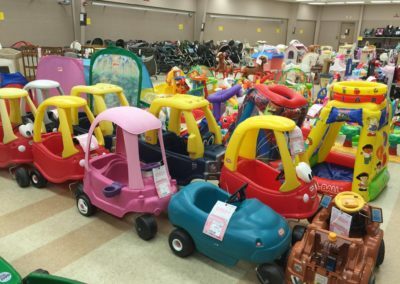 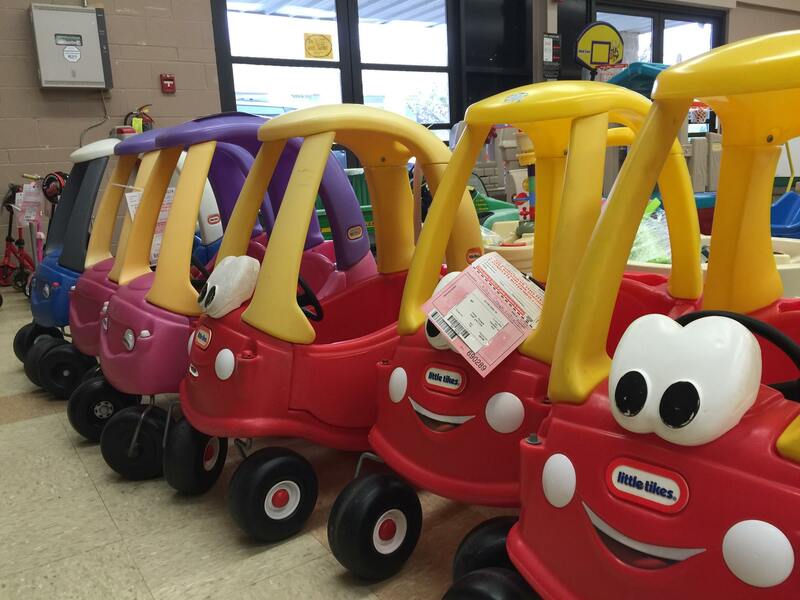 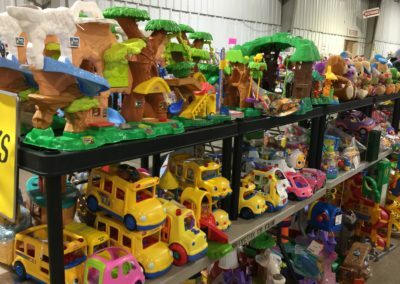 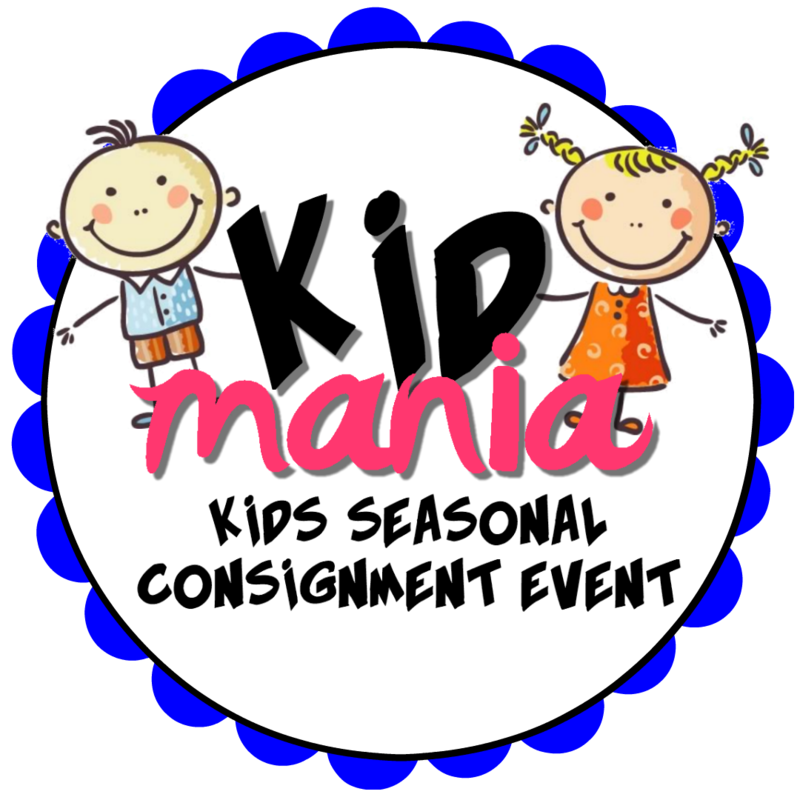 Consigning with KID MANIA is a great way to have extra money earning 60%-80% of your sales! 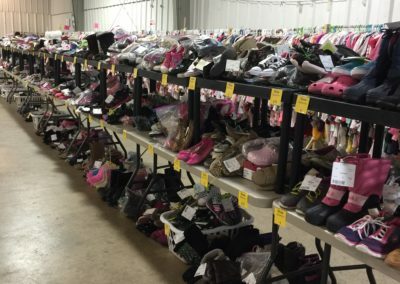 Earnings are BIGGER than a yard sale, newspaper ad, on line or Buy Sell Trade Groups–all in just 3 days! 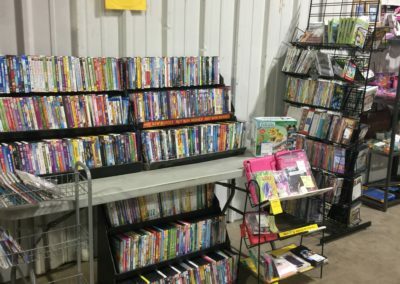 Our 2018 Fall/Winter Event Top Consignors: 4 Consignors Grossed over $2,000, and 25 made over $1,000! 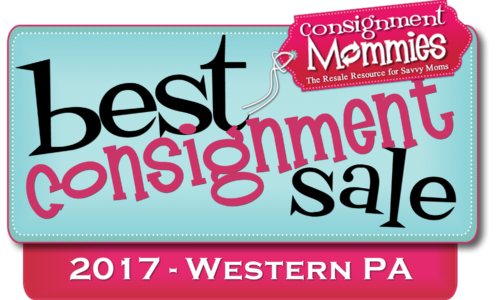 And YES a couple of these TOP Consignors were RESTOCKING CONSIGNORS! 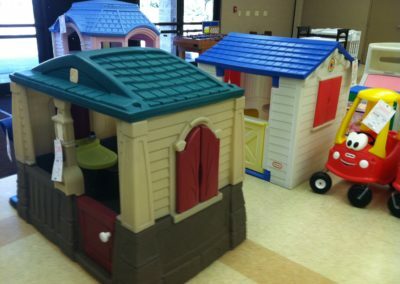 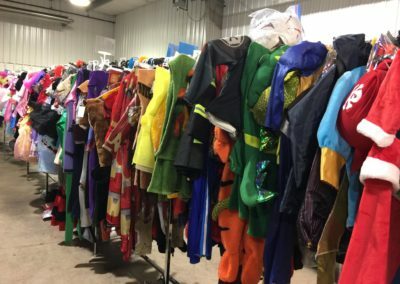 What Will you Find at Kid Mania? 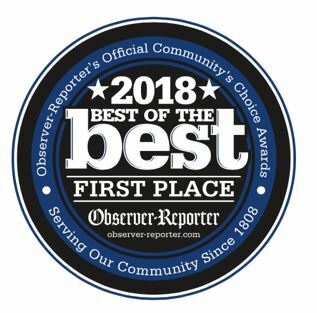 Voted Best Sale by our Fans!